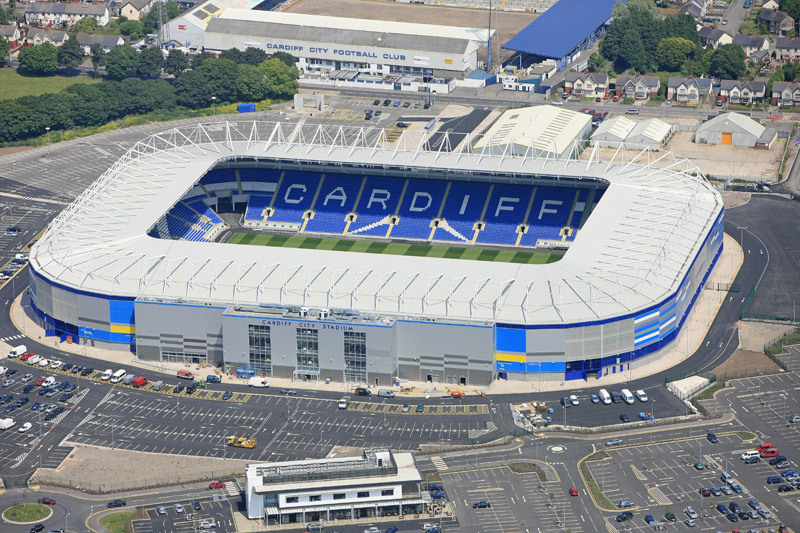 The Cardiff City Stadium is a football stadium in the Leckwith area of Cardiff, Wales. 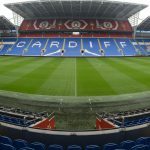 It is the home of Cardiff City Football Club and the Wales national football team. Following expansion of the Ninian Stand in July 2014, the stadium now officially holds 33,280 supporters – meaning that it is the 24th largest stadium in the United Kingdom in terms of capacity. 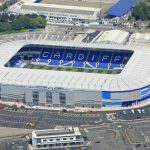 The stadium replaced Ninian Park as Cardiff City’s home ground in 2009, and is managed by Cardiff City Stadium Ltd., which is owned by Cardiff City Football Club Holdings Ltd. It also hosted the home matches of the Cardiff Blues rugby union team until the 2011–12 season, although originally the Blues had a lease until 2029. After the Millennium Stadium, it is the second largest stadium in Cardiff and in Wales. 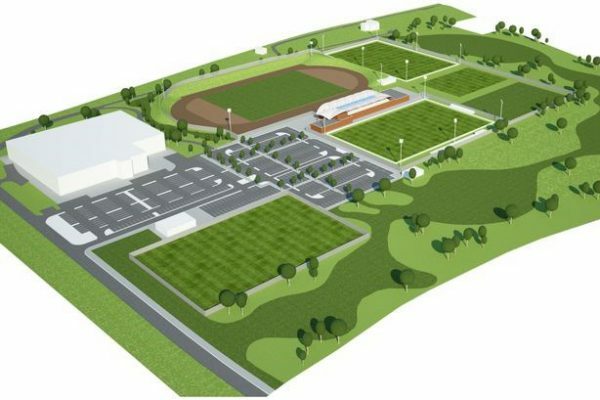 The stadium is part of the Leckwith development, which also includes the Cardiff International Sports Stadium. A branded sponsor name will be assigned as and when the naming rights are sold. The stadium was officially opened on 22 July 2009, with Cardiff City playing a friendly match against Celtic.